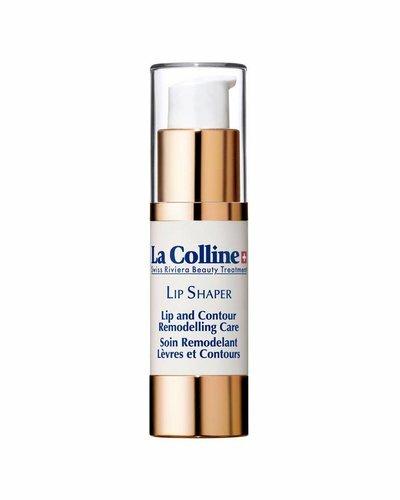 Restores and has a filling effect. 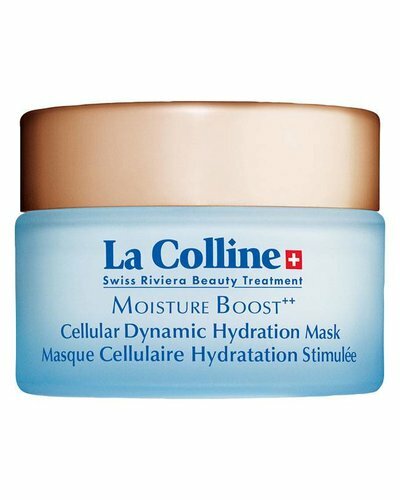 Nourishing and moisturizing substances to restore a very dehydrated skin. 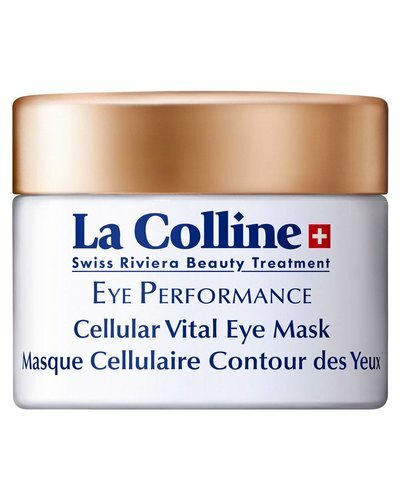 This cream mask helps preserve the youthful beauty of the eye contours, protecting them against everyday stress factors while boosting instant radiance. 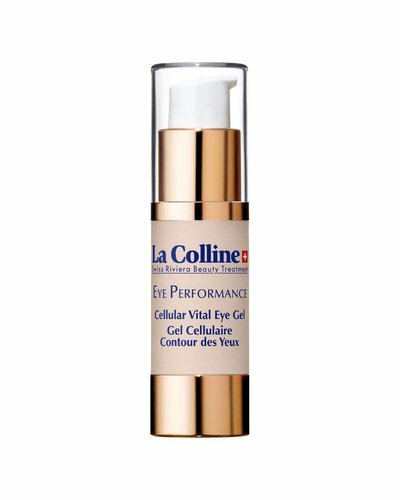 Designed to improve the eyelid sagging and lack of three-dimensional eye skin. 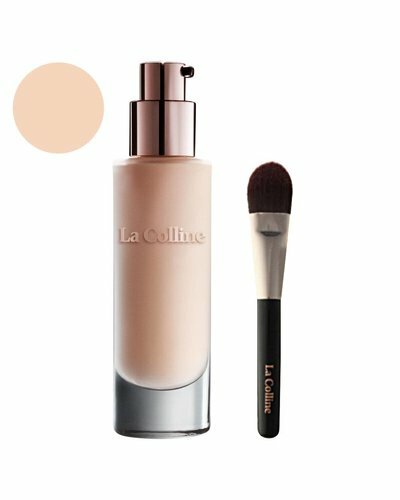 Liquid foundation with SPF20 that offers a lustrous, dewy and radiant finish. 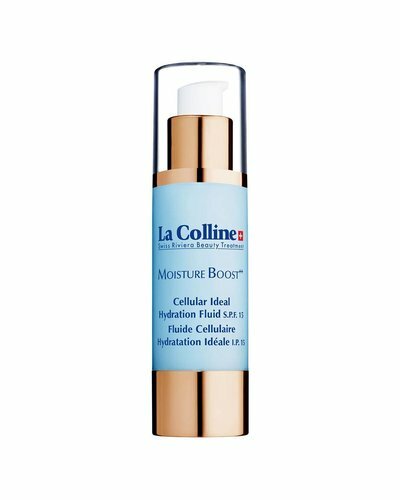 With its light, fresh gel-cream texture, this formula forms a thirst-quenching veil on the skin to protect it against UV rays. 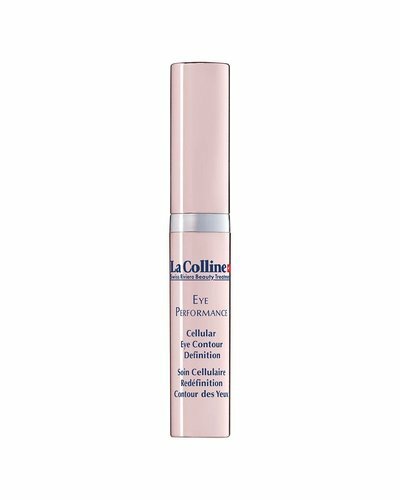 A fresh, soothing gel with a decongesting action to instantly smooth the eye contour zone. 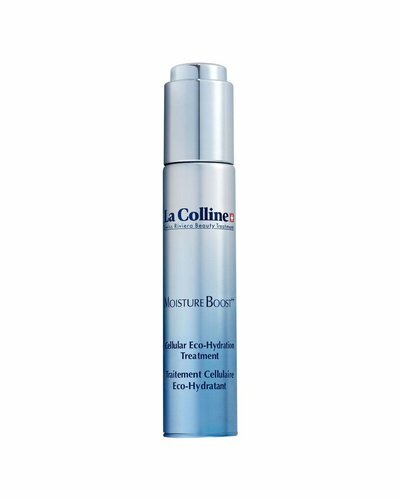 This treatment smooths away the signs of fatigue, leaving the skin supple and glowing with vitality. 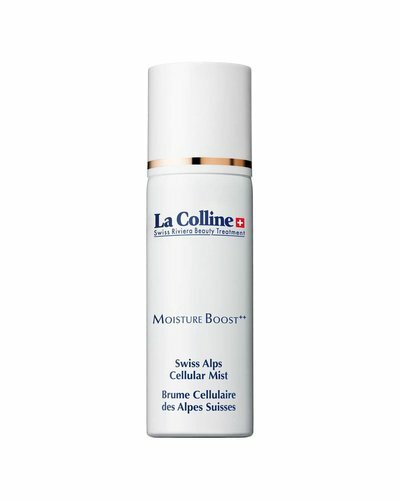 La Colline was developed in the heart of a fascinating region, in an environment of rare purity: the protected valley of the Rhone River in the Canton of Valais. The birthplace of the brand is Sion, a town situated between two hills ("collines" in French): Valère and Tourbillon, which symbolize constant strength. 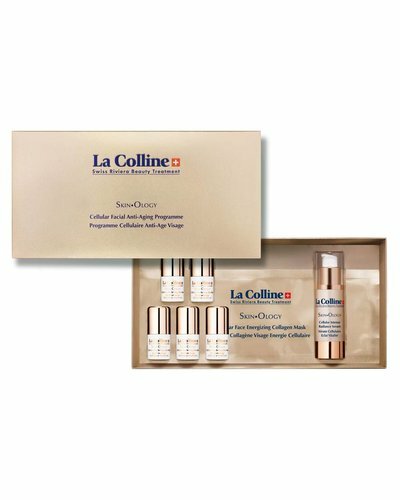 Since then, the La Colline Cellular Research Laboratories, in the Swiss Riviera, considered the center of the biotechnology industry, have made an active contribution to the leading research into a world-renowned Swiss specialty: cellular therapy.